New year, new beauty products — yep, we’re sharing some of the latest and greatest in makeup and skin care launches this month. From an anti-fatigue eye primer to a hair product that creates long-lasting volume, we have a feeling 2018 will be nothing short of amazing when it comes to innovative beauty. Check out some of our favorite releases below! 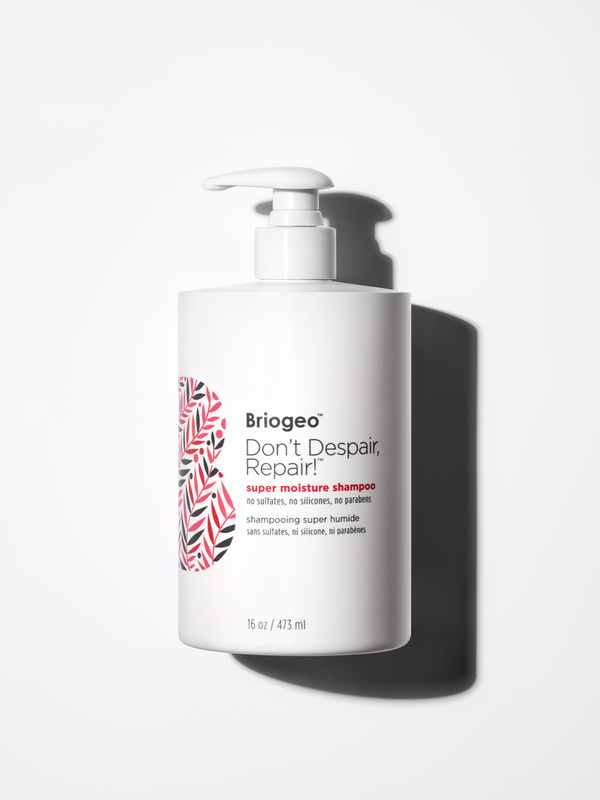 We can get on board with a weightless moisturizer that works well with dry, sensitive skin. 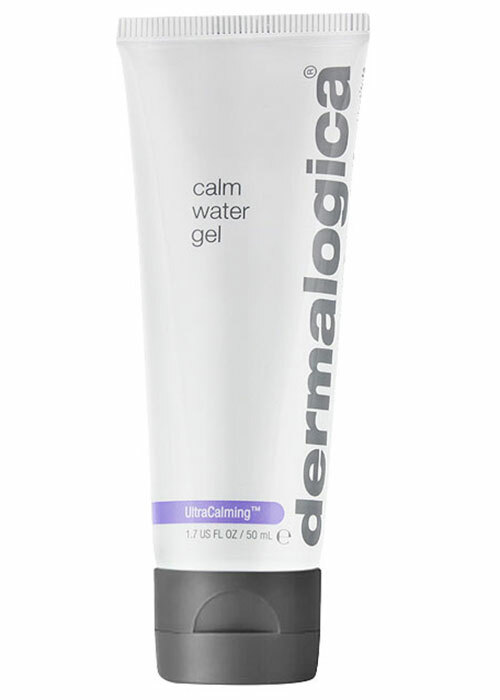 The gel-water substance hydrates, soothes, and calms the skin while locking in moisture with hyaluronic acid, apple fruit extract, and glycerin. This whipped mousse goes from a foam texture into an oil once applied to the skin. The result? Deeply hydrated and softened skin. 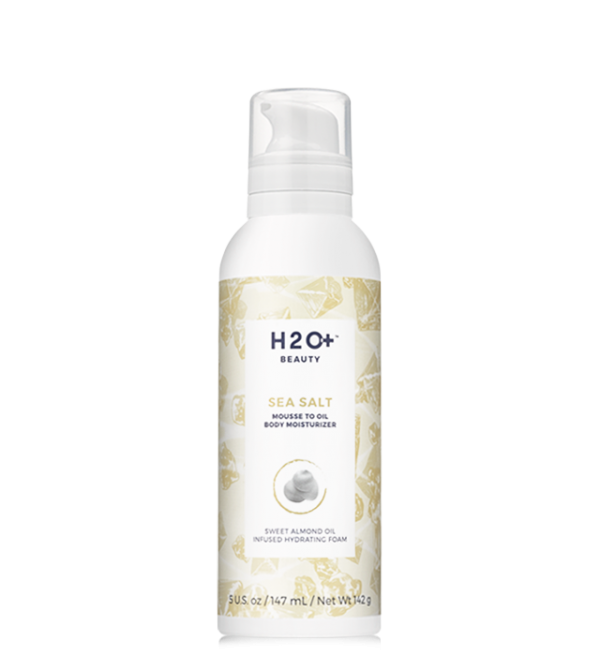 It’s infused with sweet almond oil and sea salt to leave your skin with a non-greasy finish and helps improve skin’s moisture and tone. If you didn’t know, the oxygen that reaches our skin declines as we age, which causes dullness and makes us prone to fine lines. That’s where this three-in-one mask steps in. It features an activated carbon perfluoro for the ultimate recharge, detox, and peel and glow facial to help accelerate skin renewal and repair. Afterwards, you’re left with radiant and plump skin. Combine the intense cleansing action of a shampoo and the moisture of a deep conditioning mask — and you get this super moisture shampoo. It’s fortified with conditioning and repairing ingredients like algae extract, panthenol, biotin, and rose oil to remove dirt and oil while nourishing the hair. Give your eyes a wake-up call! This two-in-one anti-fatigue balm and primer instantly smoothes and blurs fine lines while reducing puffiness with cucumber, matcha green tea, and caffeine. It also has a sheer and velvety texture to effortlessly melt into the skin and prep the skin for flawless makeup application. 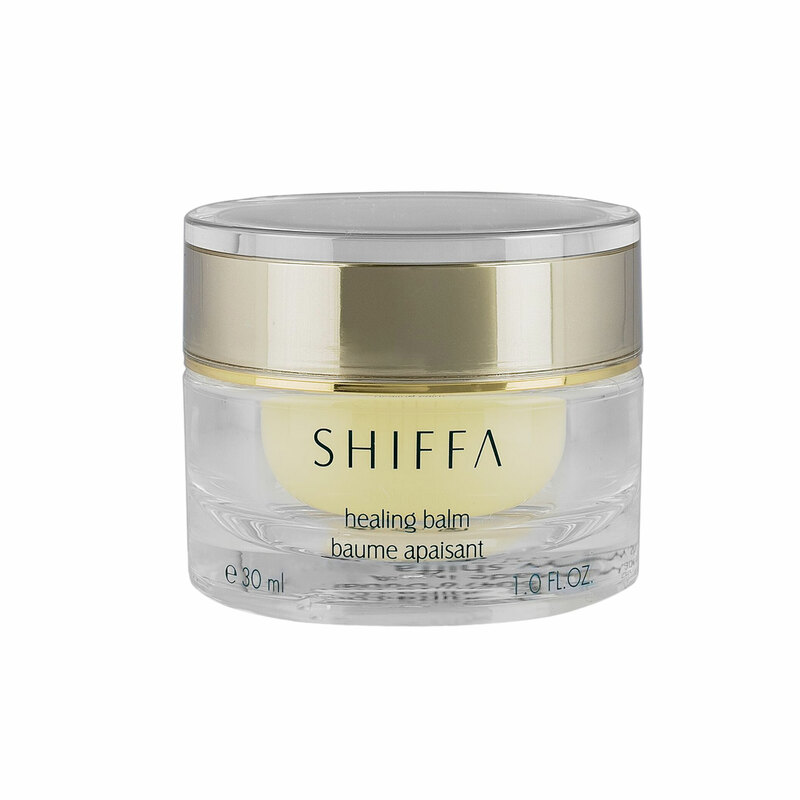 This is a healing balm, indeed. It contains a blend of 15 healing plants and herbs (like chamomile and arnica) to leave the skin hydrated and glowing. Use it to treat eczema and rosacea, or to heal breakouts, burns, or wounds. Yep, this balm does it all! 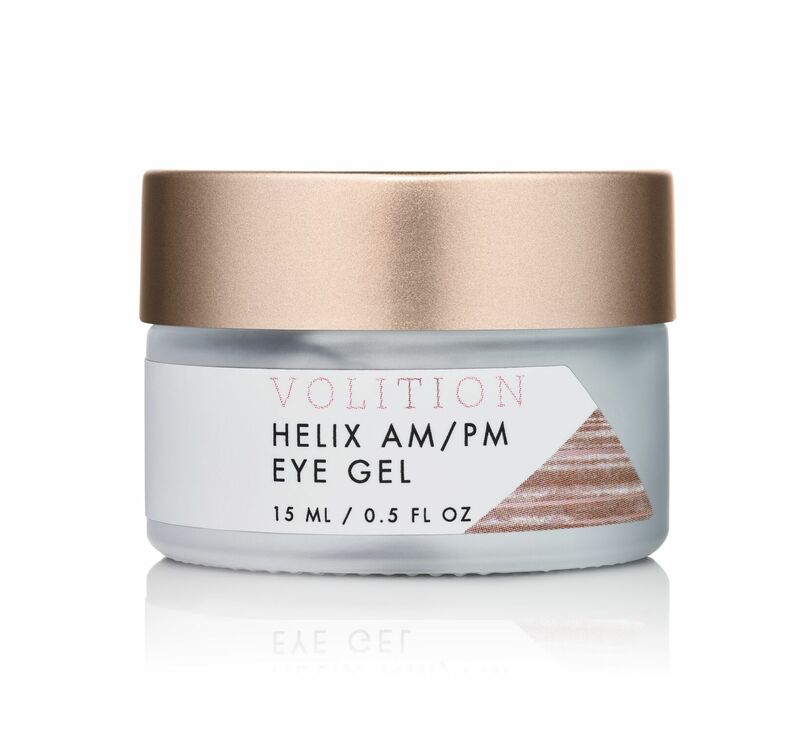 Volition’s powerful helix complex is the star of this eye gel. It’s a potent, organic compound rich in allantoin, collagen, elastin, and glycolic acid, which hydrates and de-puffs the under eye area. 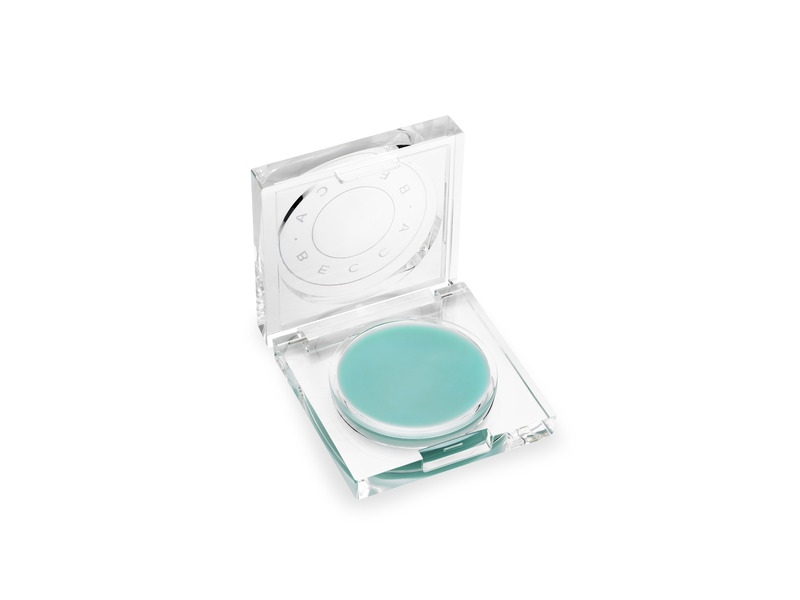 Use it in the morning to create a perfect canvas for makeup application or at night to prevent fine lines and wrinkles. A facial polish that’s under $10? We’re game. Buff and exfoliate with this polish. It’s infused with enzyme-packed ingredients like bamboo powder, pineapple, and papaya to give you a clear complexion. Three’s a charm! 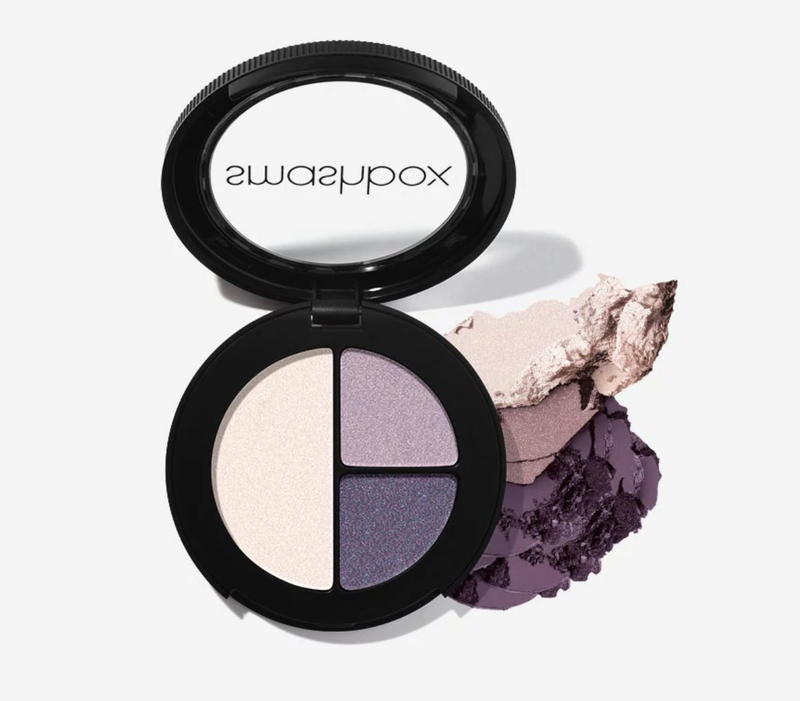 We’re obsessed with these ultra-portable mini eyeshadow palettes because each color is formulated to complement your skin tone and it’s so easy to create day-to-night looks. 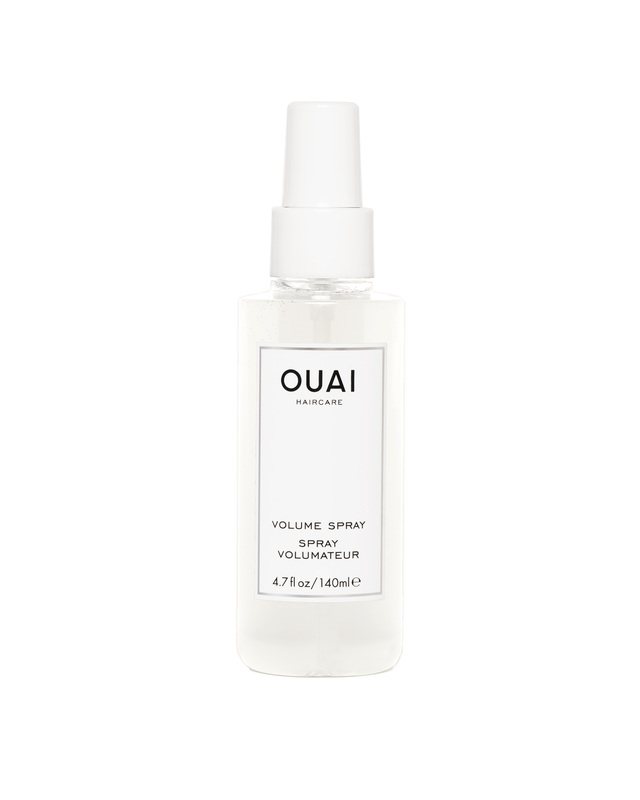 We’re OUAI into this weightless volumizing spray (see what we did there?). It’s essentially a body-building mist that adds lift and bounce to all hair types. 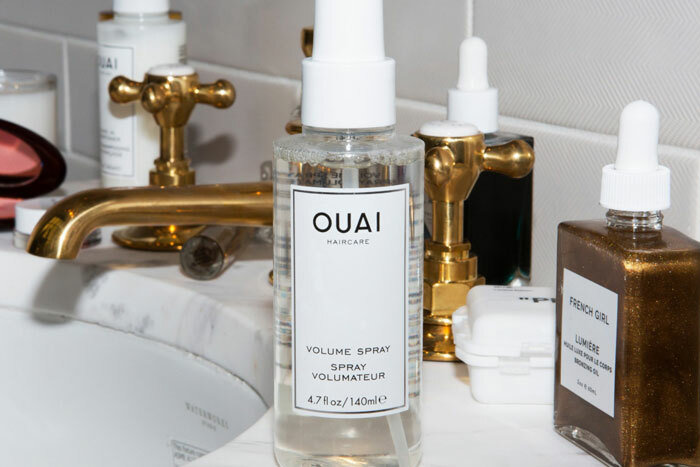 In the story it says Ouai spray is $22, but when you click on link it is $26. Am I missing something? I agree...please no brow stamps! Wow, Skinn Inc bubble mask and Becca bright eyes would be awesome in a future fabfitfun box ? ?